2016, Awarded Planetree Designation as a Resident-Centered Community. Loch Lomond Villa is the only site in New Brunswick, and the largest continuing care organization in the world to achieve Planetree Designation. 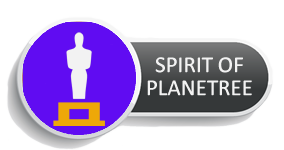 2016, Winner, Spirit of Planetree Team Award. Awarded to Loch Lomond Villa's Planetree Steering Committee. 2016, Winner, Planetree Patient-Centered Excellence and Innovation Award. In recognition of Loch Lomond Villa's Cycling Without Age Program. 2014, Winner, Spirit of Planetree – Healing Environment – Large Project Award. In recognition of the architectural design of the Village. 2014, Winner, New Brunswick Association of Nursing Homes "Quality Workplace Award". 2014, Winner, New Brunswick Association of Nursing Homes "Life Enrichment Award". In recognition of the Villa's "Its Never 2 Late" program. 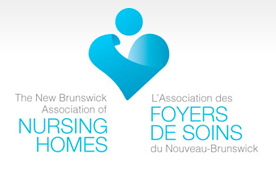 2014, Winner, New Brunswick Association of Nursing Homes "Workplace Wellness Award". 2013, Winner, NBANH Life Enrichment Award. In recognition of the Villa's Planetree Designation. 2010, Winner, NBANH Life Enrichment Award. In recognition of the Villa's Connecting Seniors Dreams program. 2008 and 2010, Wellness at Heart award - Bronze Level. In recognition of efforts toward building a healthier workplace. Presented by the New Brunswick Heart and Stroke Foundation, the Province of New Brunswick and the College of Psychologists of New Brunswick. 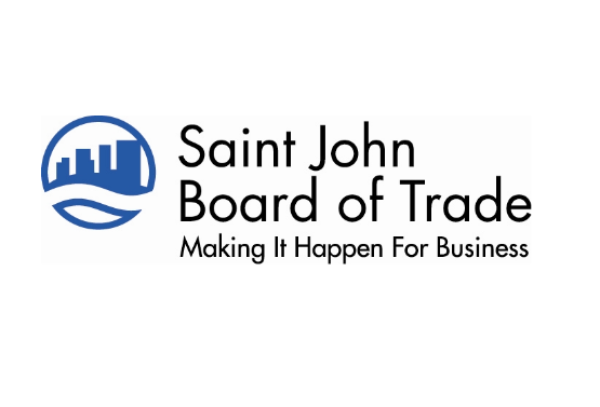 2008, Finalist, Saint John Board of Trade Business Excellence Award. 2008, Winner of the Canadian College of Health Service Executives Quality Of Life Award. In recognition of the Villa's "Connecting Seniors Dreams" Program.